We build Microsoft Edge, the all-new, all-modern browser for Windows 10 devices, and now iOS and Android. We want to take the pain out of building for the web and testing for diverse browsers, so we built Microsoft Edge Dev: a collection of free tools and resources to make supporting Edge and IE a snap. 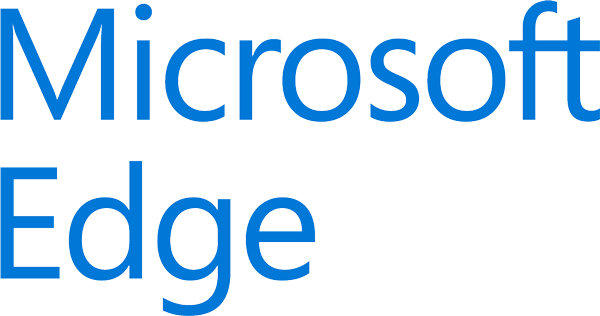 You can download free Virtual Machines or test remotely for free with BrowserStack for all supported versions of Edge and IE, browse our open roadmap and vote on the standards that matter to you, search and submit issues in our new open bug database, or connect directly with the team on GitHub or Twitter. Spend less time testing, and more time building what’s next.